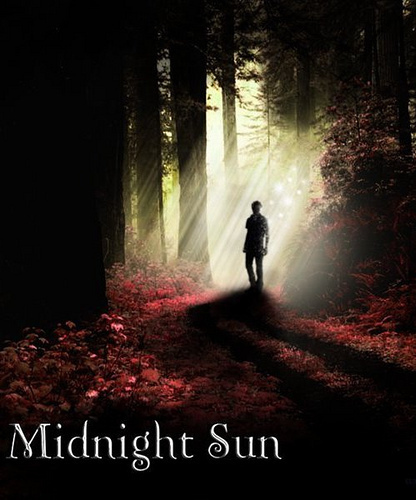 edward cullen. . Wallpaper and background images in the Midnight Sun club. This Midnight Sun photo might contain montar en bicicleta, andar en bicicleta, fuente, and ciclismo. Omg, its soo cool ! OMG thatz soooo rad im luvin IT!!!! this pic was very nice! Best that I have seen so far! I love this pic. best fanmade cover I've gotta say. I'm in love with you haha lol im joking, but I DO LOVE THE COVER!! !